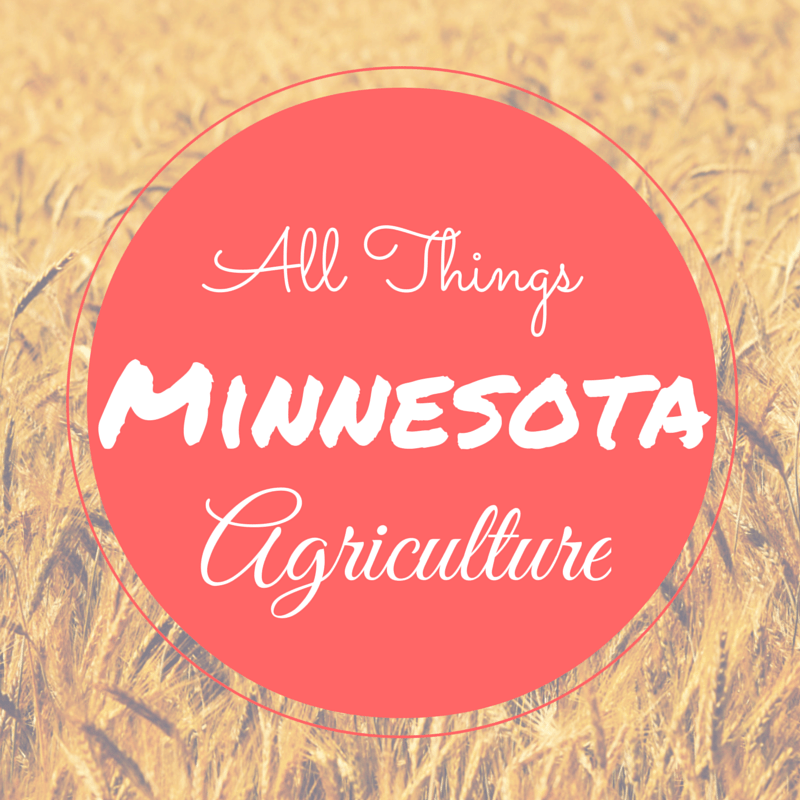 Day 22 of my 30 Days of Ag “All Things Minnesota Agriculture” is Whole Grain Milling. I picked this company because they grow organic crops that are used in a mill and I love what they produce, namely the tortilla chips and pancake mix. I am will be very honest. Organic food is not something I buy for my family. But I will buy food items with Whole Grain Milling label. Why? I buy it because it’s a Minnesota business (the family lives near where I live) and I love the taste! They make the BEST tortilla chips! I also buy their whole grain pancake mix. As the holiday season approaches, my kitchen will have a supply of the tortilla chips along with my homemade salsa. So good! Whole Grain Milling is from Welcome, MN and owned by Doug and Lin Hilgendorf. They are a certified organic farm. 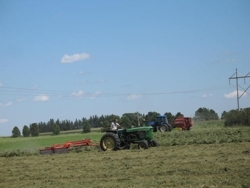 Their farm was certified in 1989 after three years of following organic standards. Every year an inspector comes to do a thorough examination of our fields, mill and paperwork. They are also inspected by a Minnesota State Inspector. Currently they are certified by the USDA and GOAO which is in turn certified by NOPS. What crops do they grow? What are some of the foods they mill? 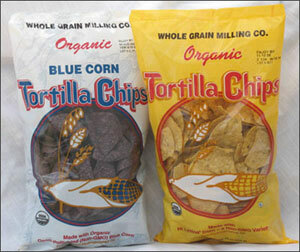 Tortilla Chips – Certified Organic and made from Hy-Lysine Corn. Don’t know what Hy-Lysine corn is? Find out here what Hy-Lysine corn is. Hi Lysine Cornmeal, Corn Flour or Whole Corn – a highly nutritional corn with a complete protein. Rolled Oats – Old Fashioned (thin, medium or thick flake) With all its natural bran for maxium nutrition and fiber. Cooks in about five minutes. Whole Wheat Bread Flour – from hard red spring wheat. Great baking quality. Whole Wheat Pastry Flour – from soft white wheat. Good for pancakes, muffins, quick breads, etc. Whole Wheat, Hi Lysine Corn, Oats, Rye, Sunflower Kernels, Flax, Millet and Sesame make up this great tasting hot cereal. Milk or cream and honey, cinnamon, yogurt…whatever your favorite toppings…this is a perfect start to your day. Golden Wheat – Made with 100% Whole Wheat Pastry Flour. Whole grain goodness, yet light in texture. Harvest Grains – 5 Grains: Whole Wheat Pastry Flour, Rolled Oats, Rye Flour, Hi Lysine Corn Flour and Buckwheat Flour all blended for a delicious flavor. AWARD WINNER: 1st place in the Grain division of University of Minnesota Pancake Bake-off. Hi Lysine Corncake/Waffle – Gluten-free/wheat-free. Great corn taste in a light-as-a-feather pancake or crispy waffle. Cornbread recipe included. Bread Mixes formulated for Bread Machines (Recipe included for making loaves using manual method. Whole Wheat – a flavorful light whole wheat bread. Add raisins and cinnamon for variety. Multi-Grain – 9 grains: Wheat Rye, Oats, Cornmeal, Sunflower Kernels, Millet, Sesame Seeds, Flax and Buckwheat for a delicious, hearty loaf. Onion-Dill – A great tasting bread with a lovely aroma. Perfect for sandwiches or with chili, stew, or soups. These are just a few of the products Whole Grain Milling provides. You won’t be disappointed in trying their products! And they are Minnesota grown. And tasty!